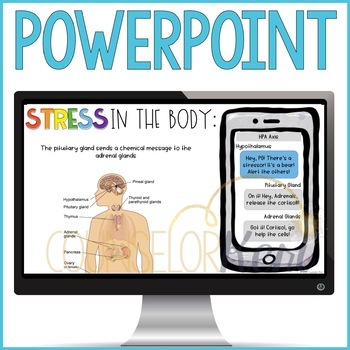 What is Stress: Help your students understand the biological stress response system with this interactive stress lesson! 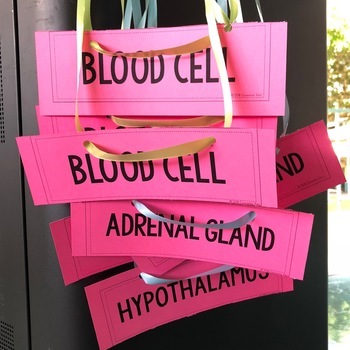 Introduce key vocabulary about stress and the autonomic nervous system and walk your students through the hypothalamic-pituitary-adrenal axis with kinesthetic demonstrations. 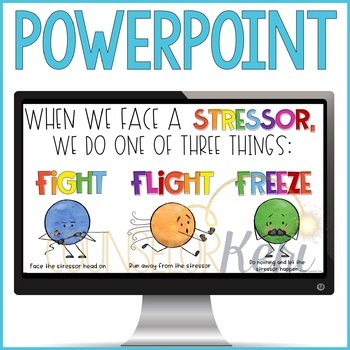 Get students out of their seats for a fight, flight, freeze activity. 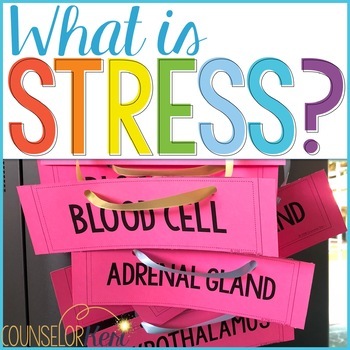 This is perfect for an introductory stress management classroom guidance lesson or small group counseling activity to learn more about what stress is and how stress affects the body.